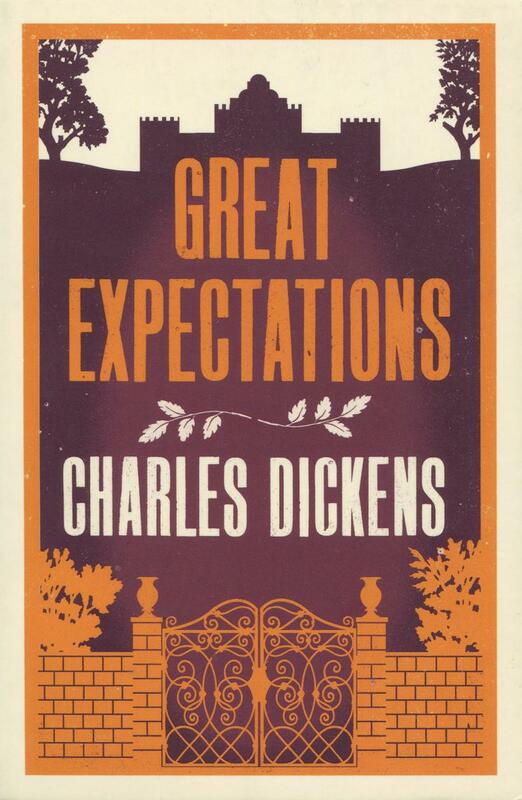 Great Expectations is the rags-to-riches story of Pip, a young orphan. At first taken in by the Gargerys, he learns a lesson while helping an escaped convict. Later, as he is employed by the reclusive spinster Miss Havisham as a playmate for her adopted daughter Estella, he believes that he is being groomed to marry the beautiful girl—but soon finds that the situation is not what he imagined. In his shifting world, Pip learns he will come into a fortune from a mysterious source, which could further change his fate... Full of memorable characters both kind and villainous, Dickens’s story, a classic of the Bildungsromangenre, proves the power of currency and the currency of power. Charles Dickens (1812-1870) was a prolific novelist whose novels often depict the underbelly of urban life in Victorian England. His most famous works include A Christmas Carol, Great Expectations, Oliver Twist, David Copperfield, and A Tale of Two Cities.